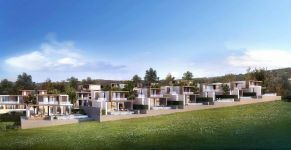 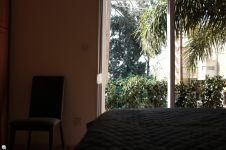 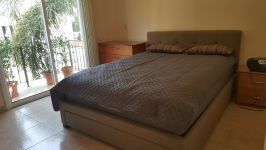 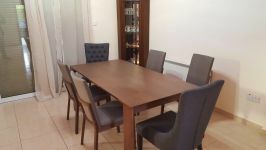 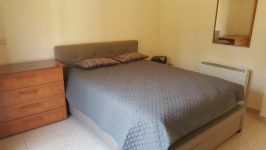 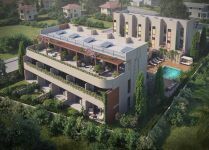 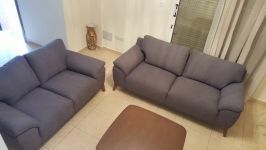 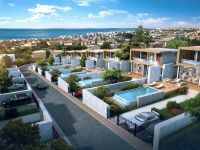 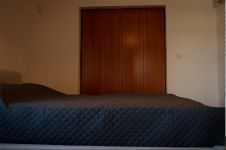 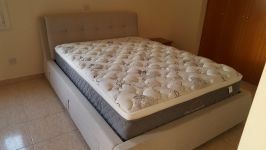 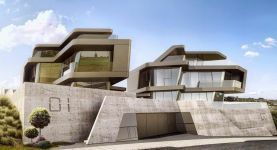 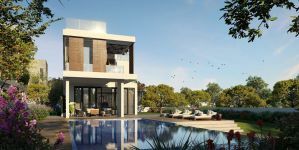 Located at the best part of Limassol 200 meters from Dasoudi Eucalyptus beach and olympic size public pool in Limassol. 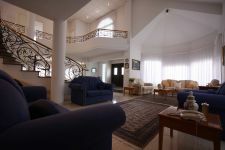 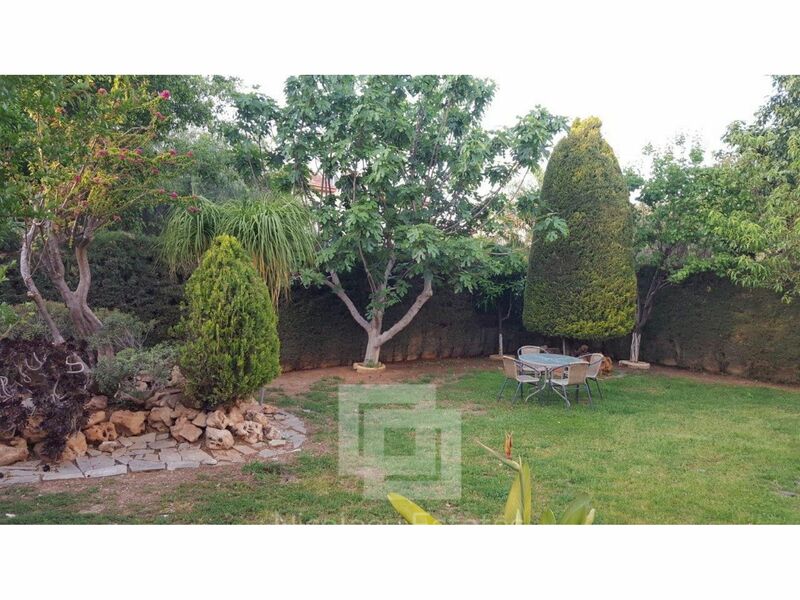 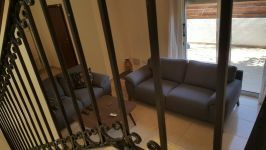 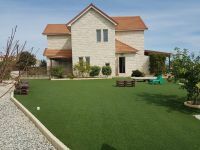 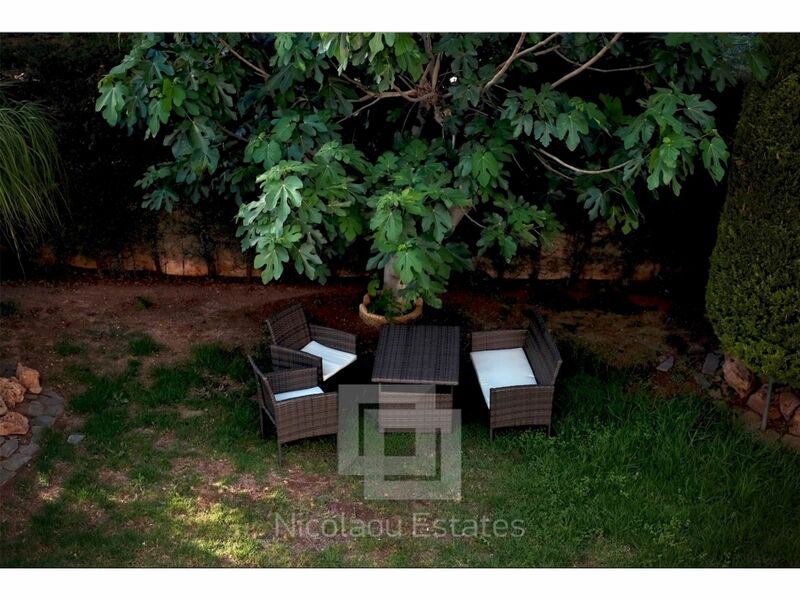 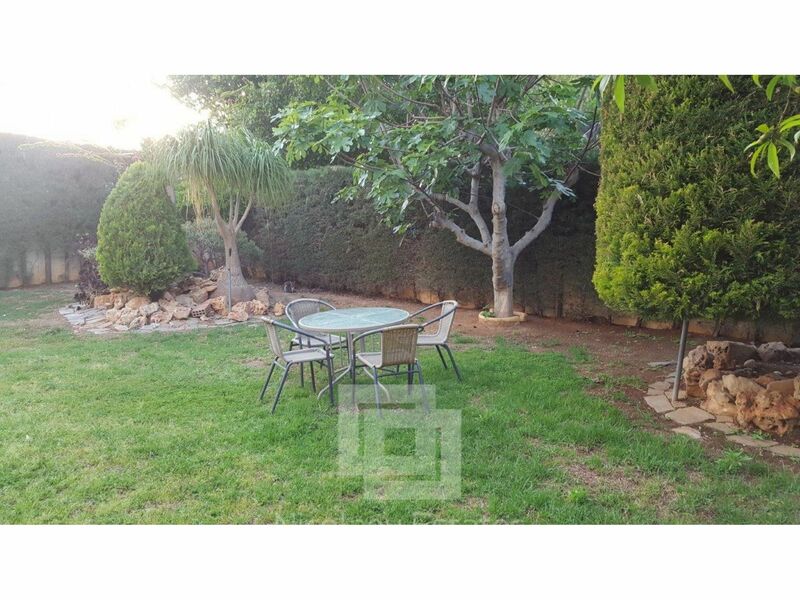 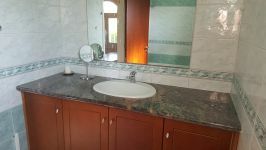 In addition, it's within 2 km from city centre, this villa is in an excellent location all year round pleasant living. 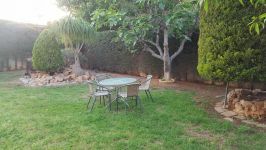 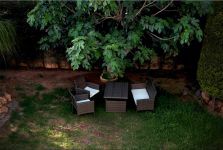 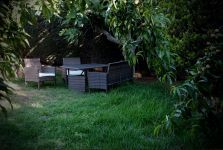 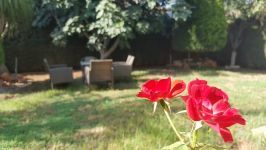 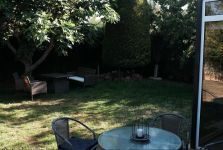 Well distributed 160m2 internal area, and a big garden of approximately 250m2 , providing a beautiful seating area under trees . 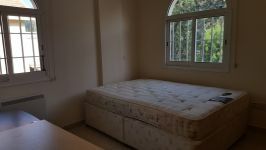 Fully furnished and fully equipped with new furniture and split units for a/c in all rooms and storage heaters. 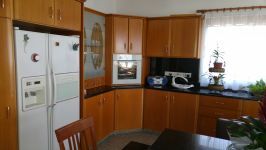 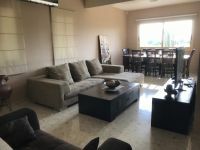 Several restaurants, supermarkets and all amenities are within walking distance . 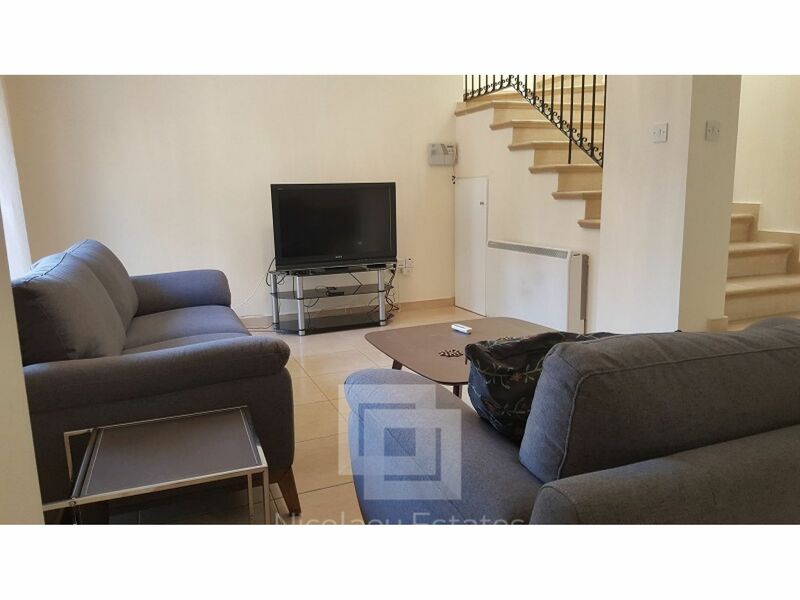 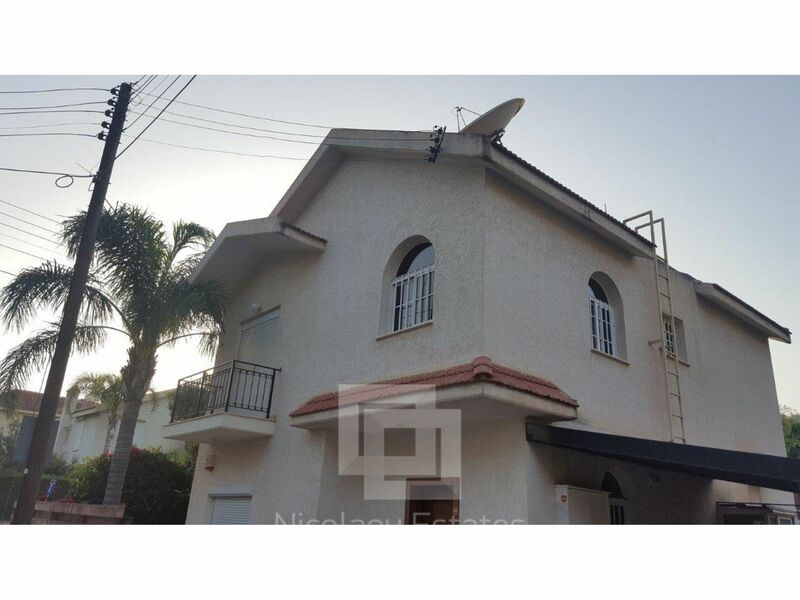 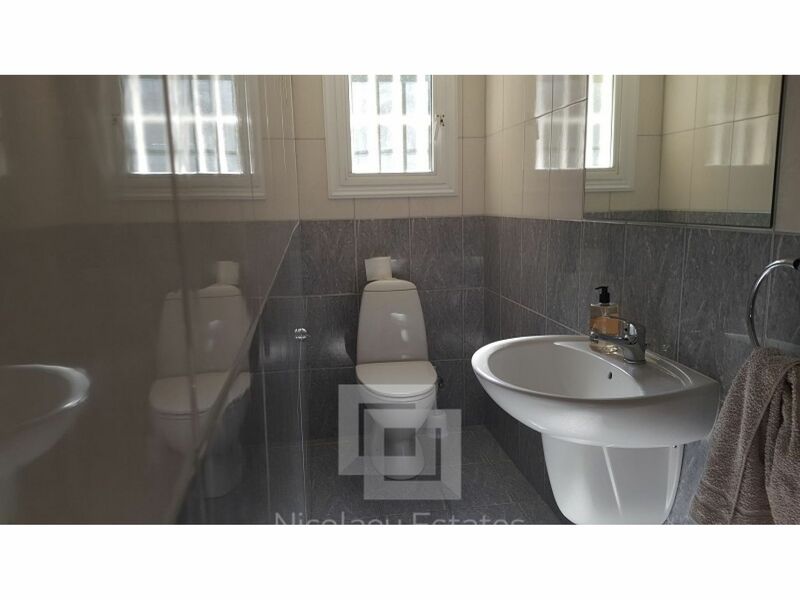 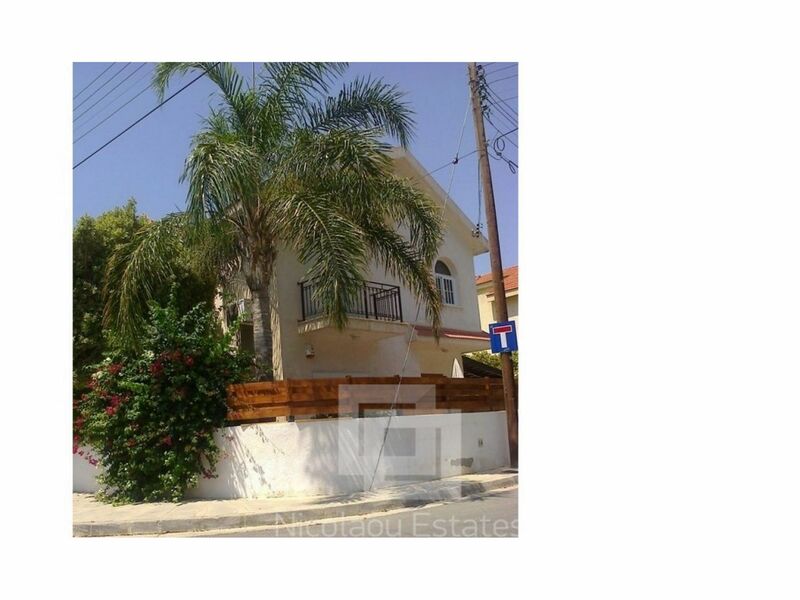 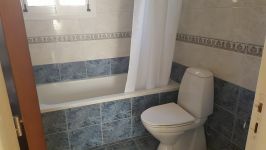 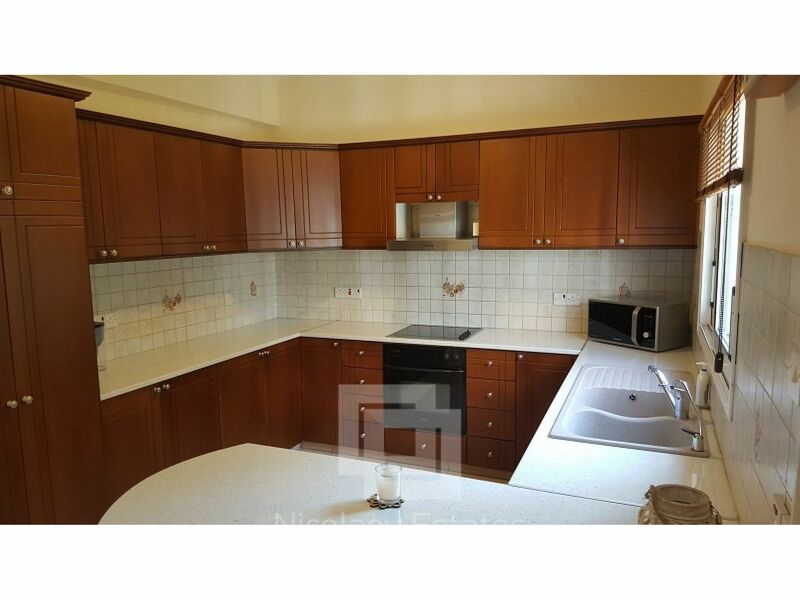 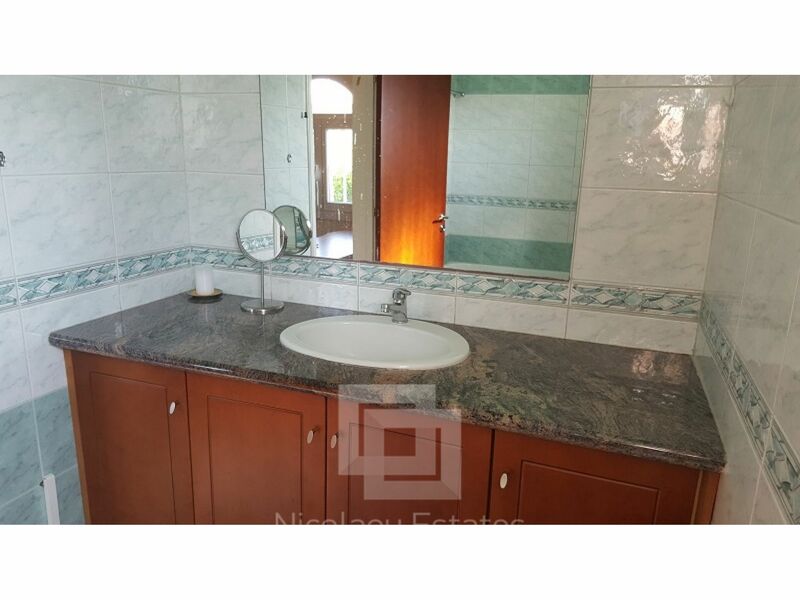 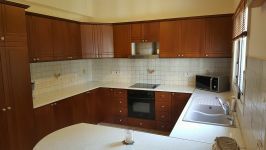 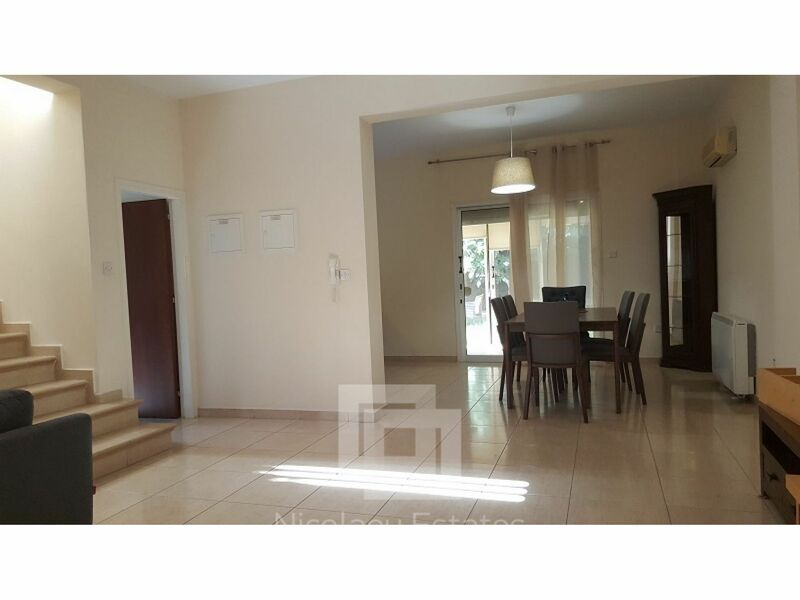 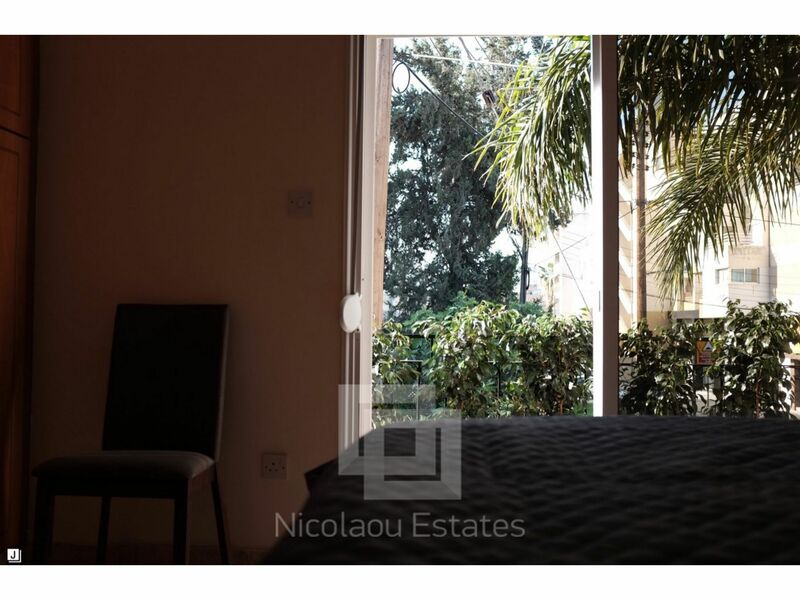 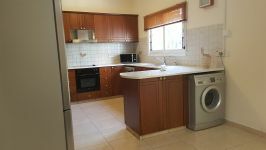 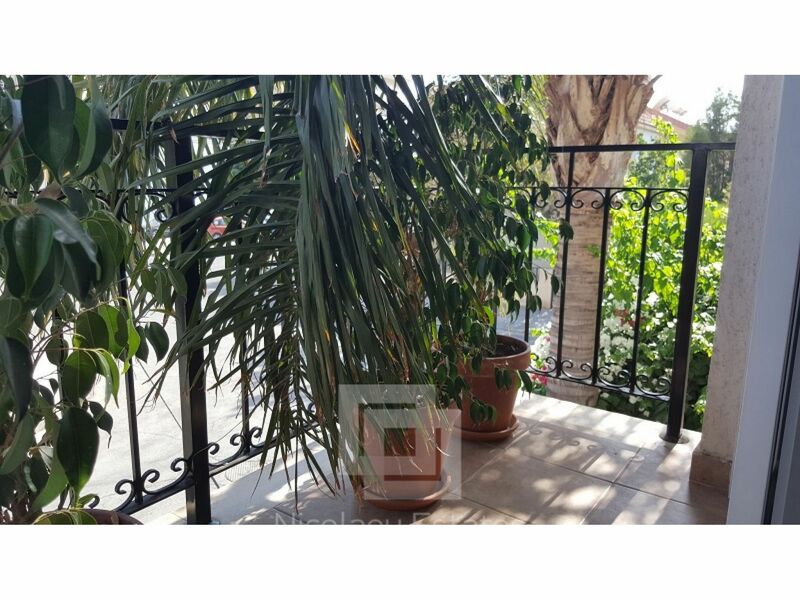 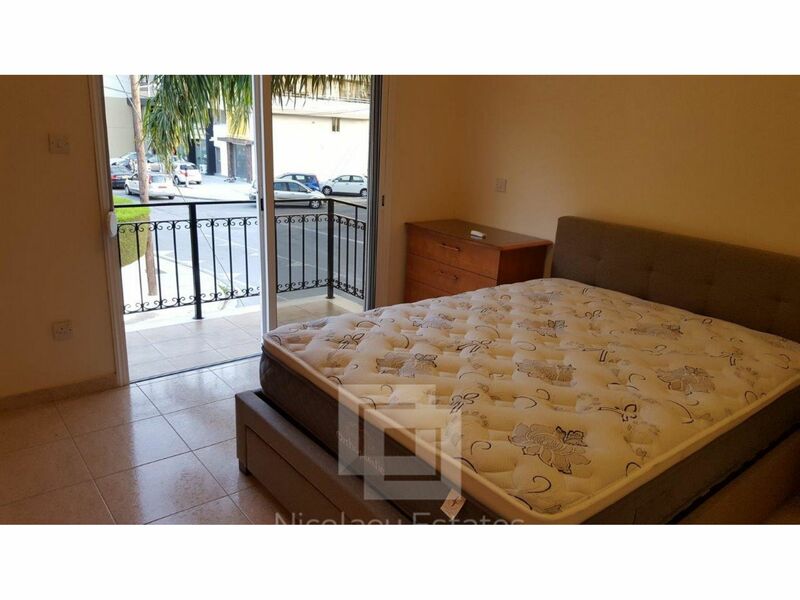 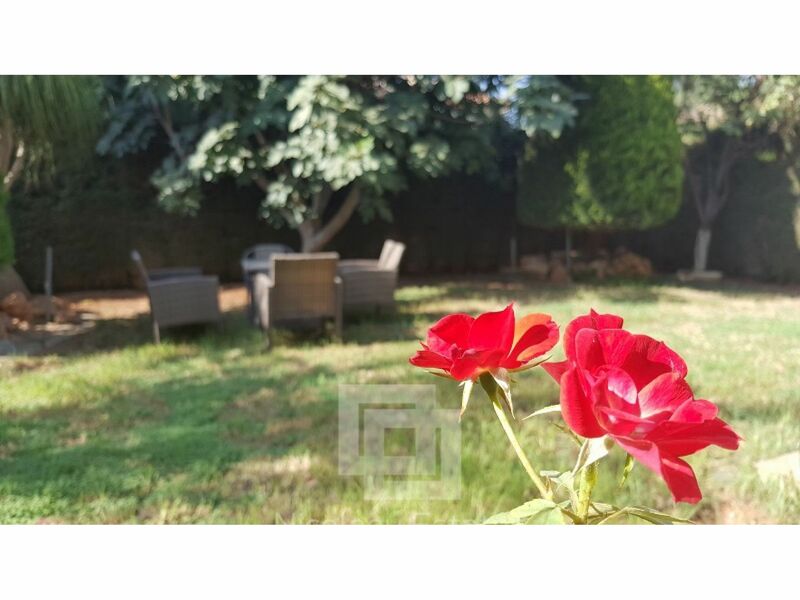 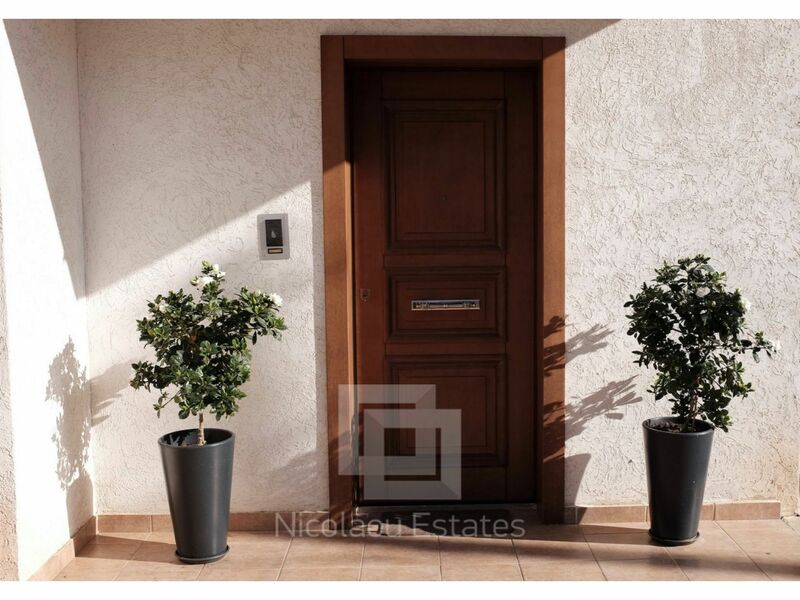 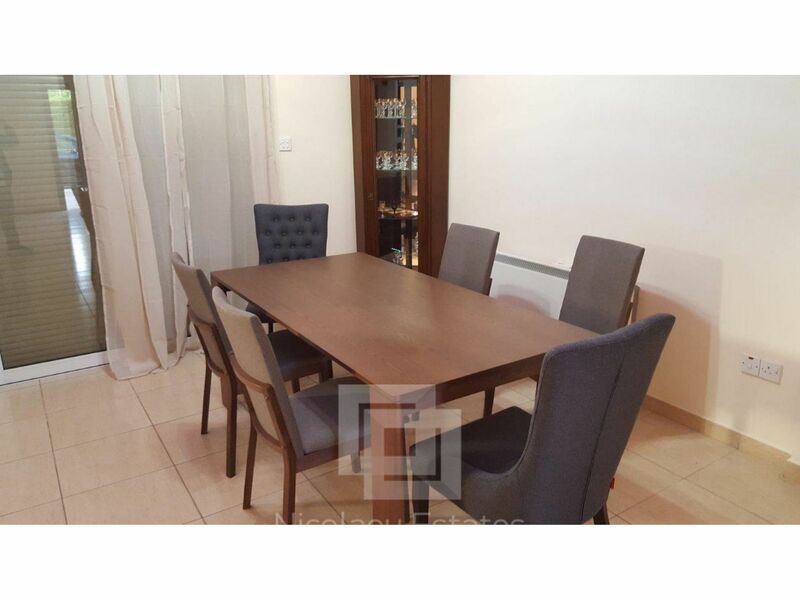 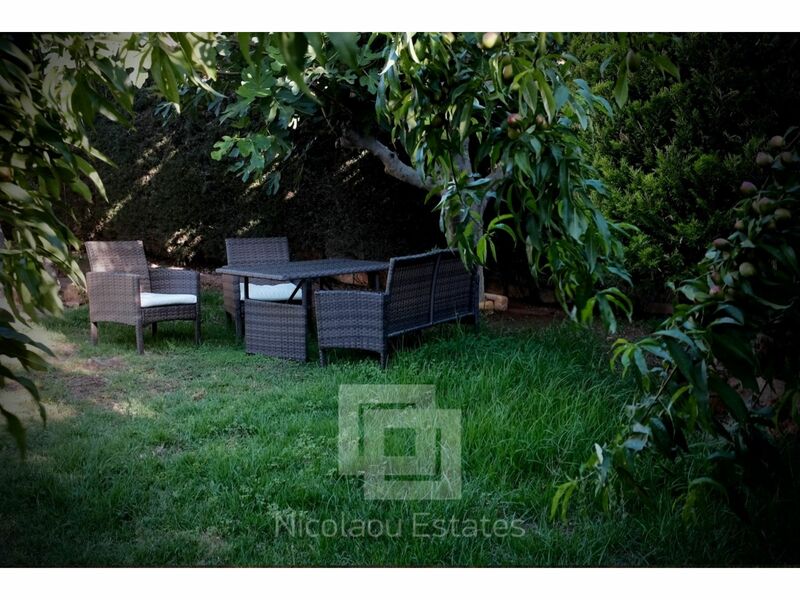 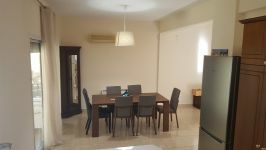 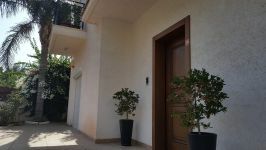 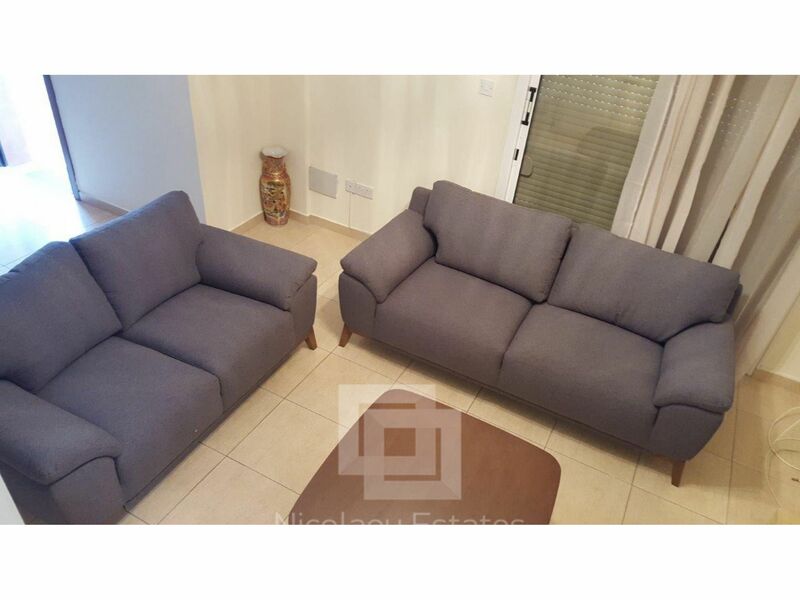 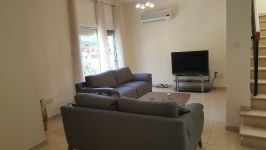 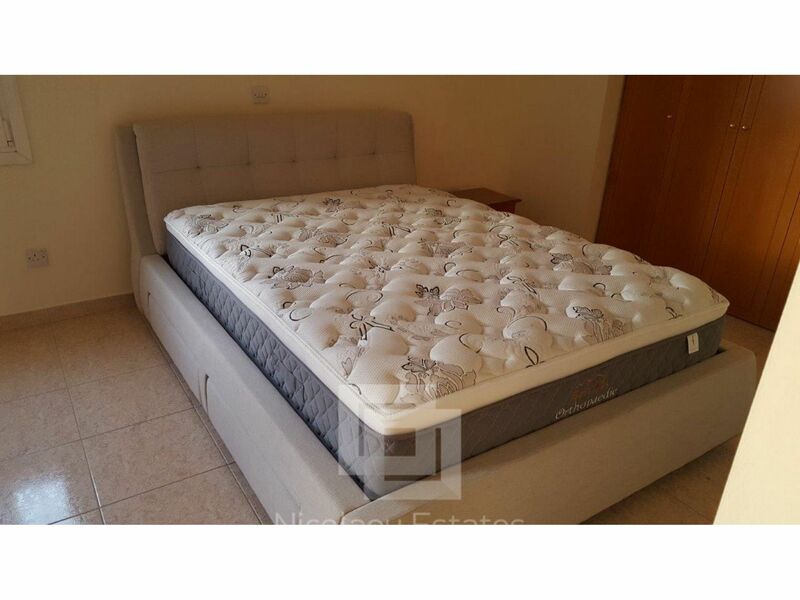 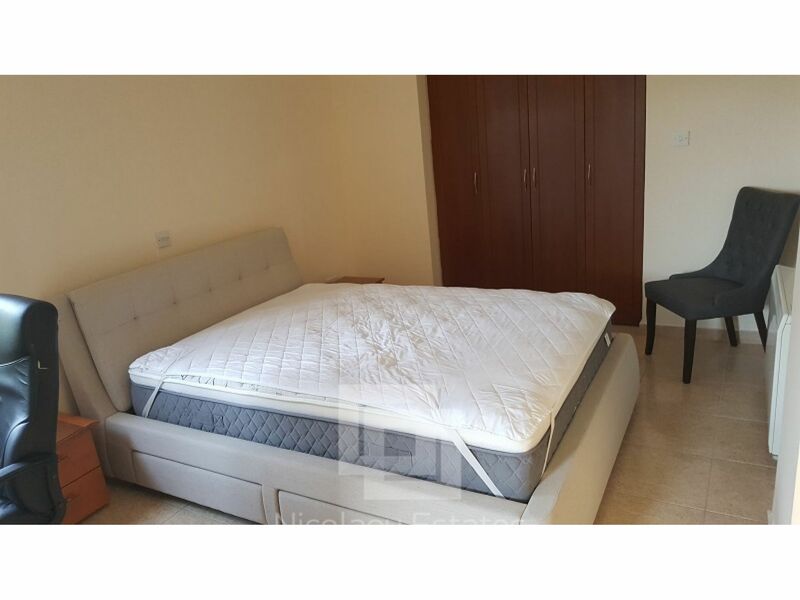 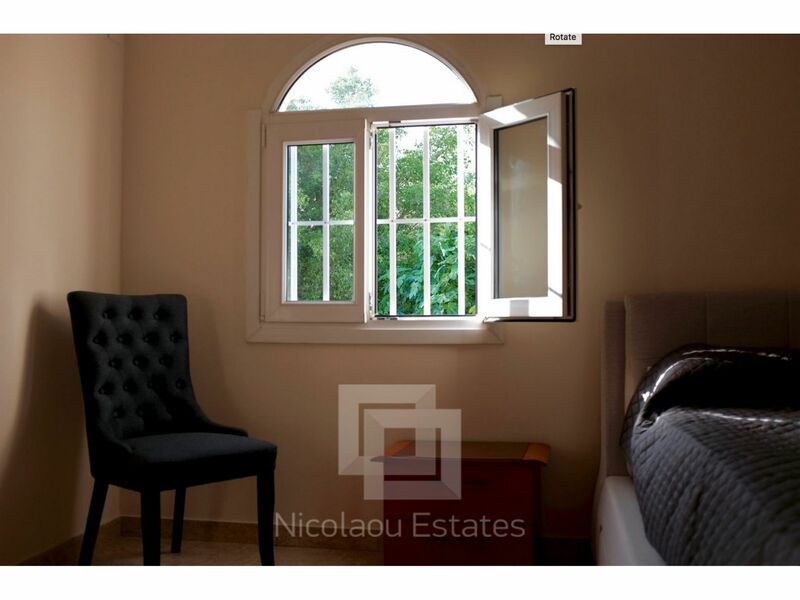 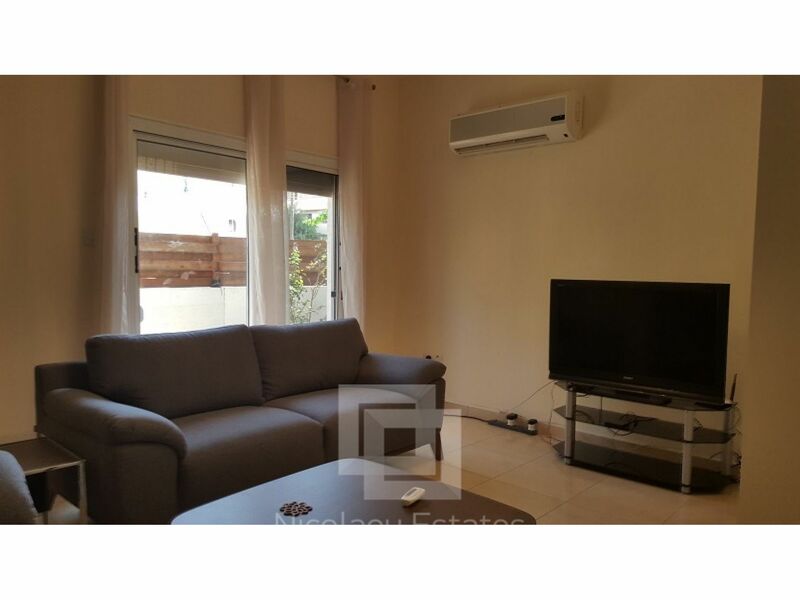 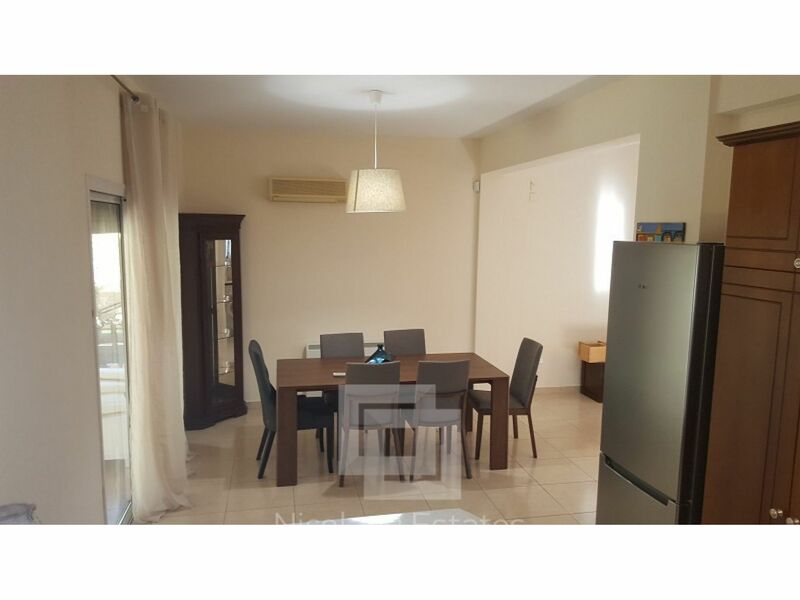 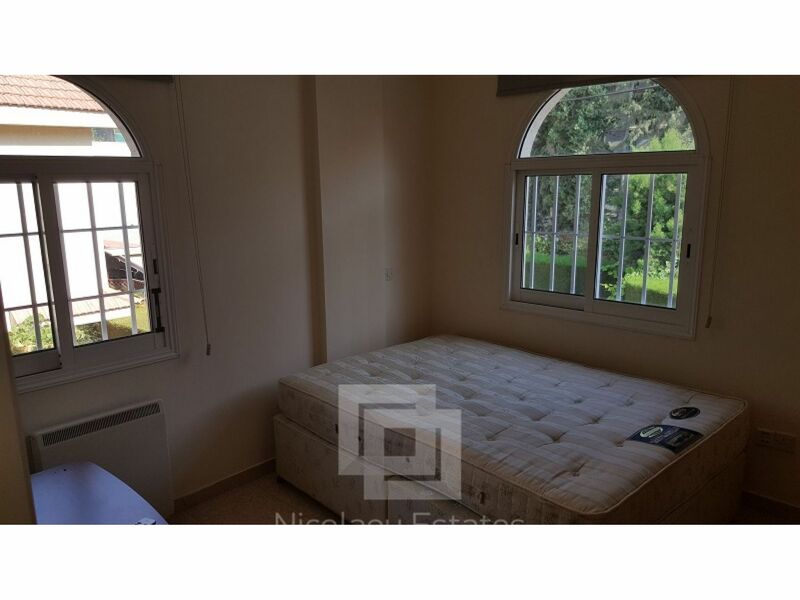 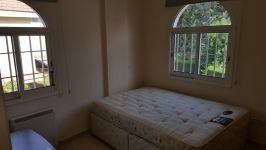 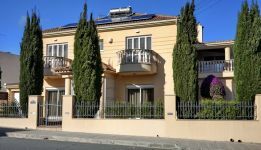 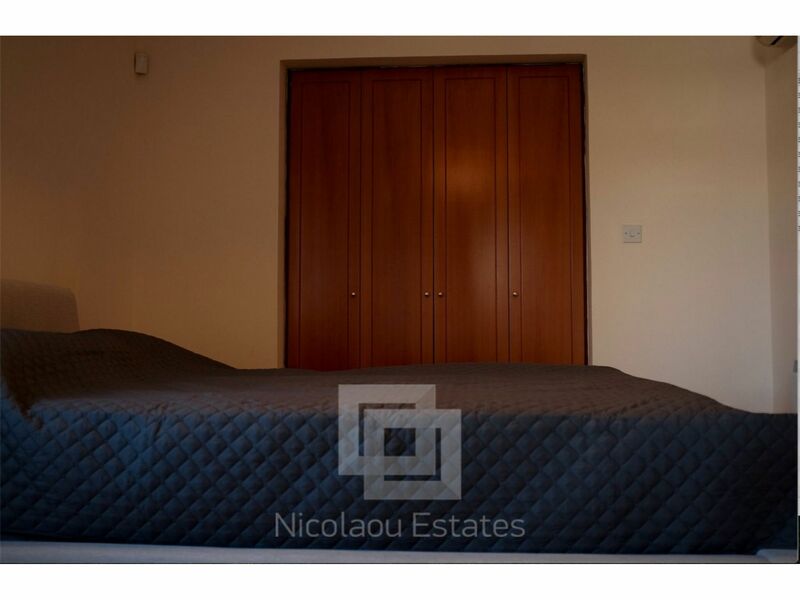 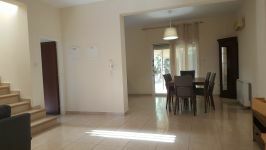 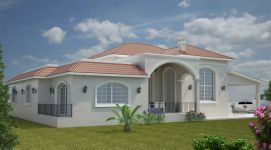 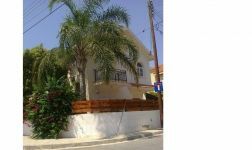 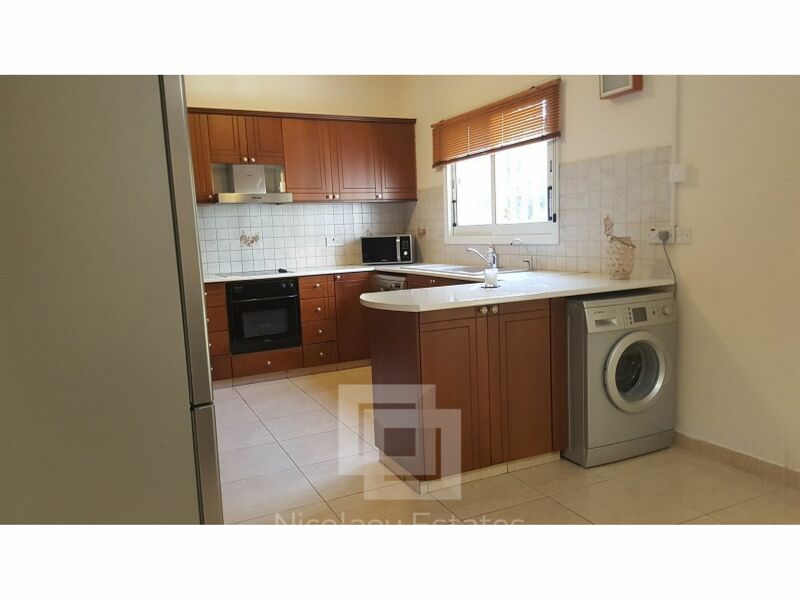 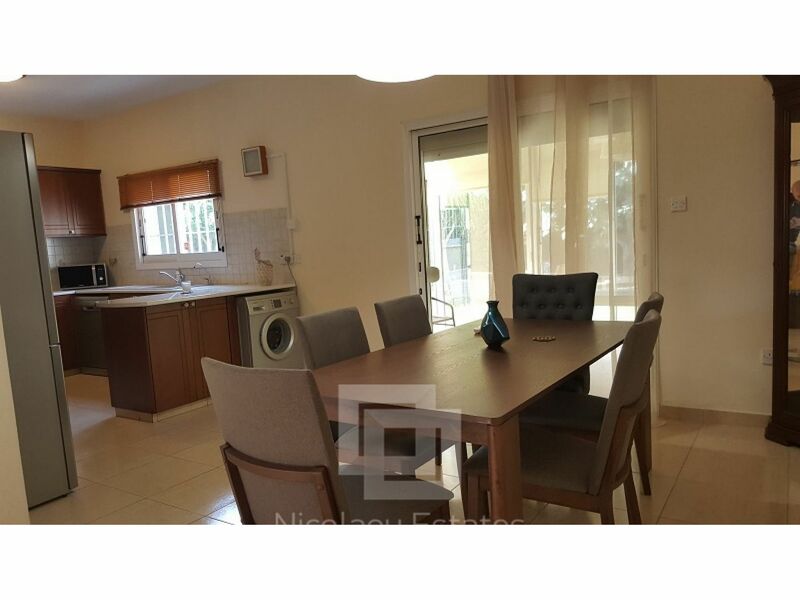 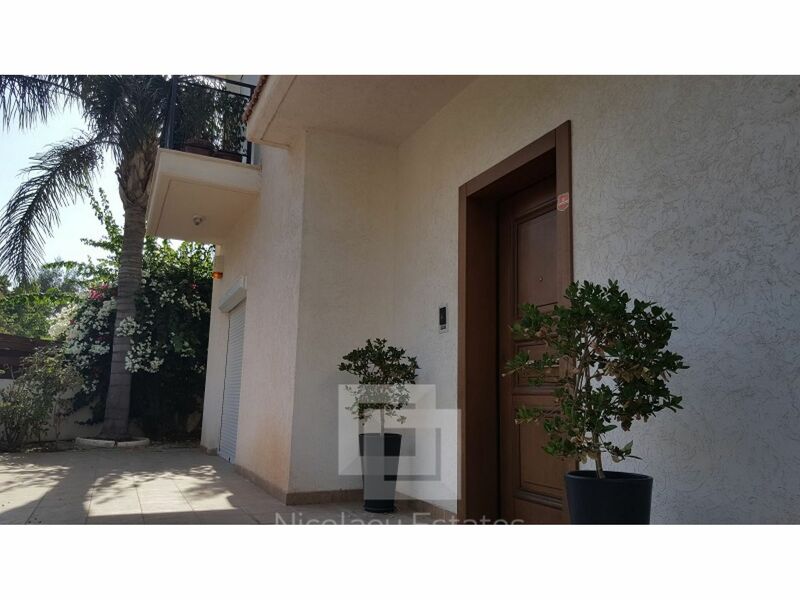 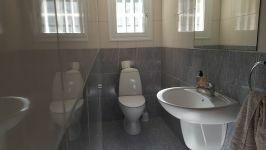 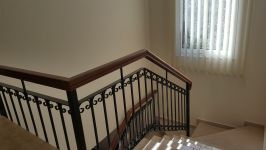 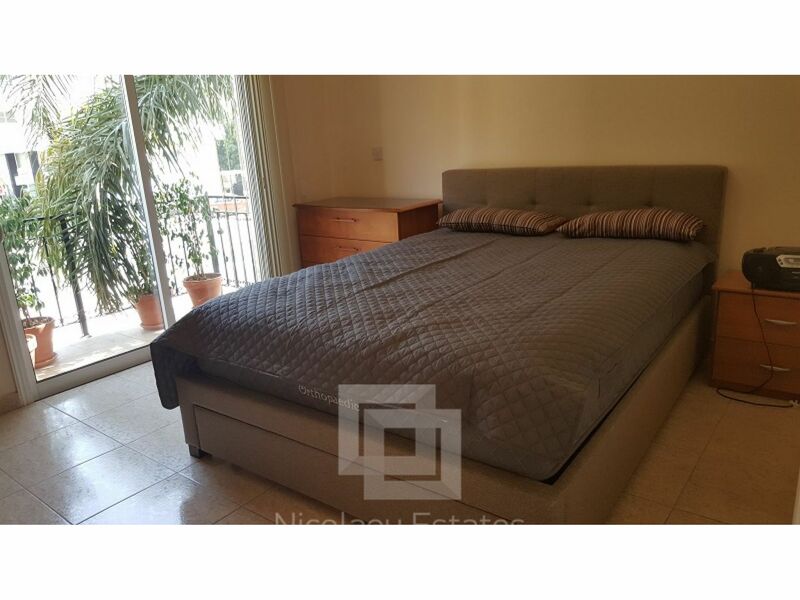 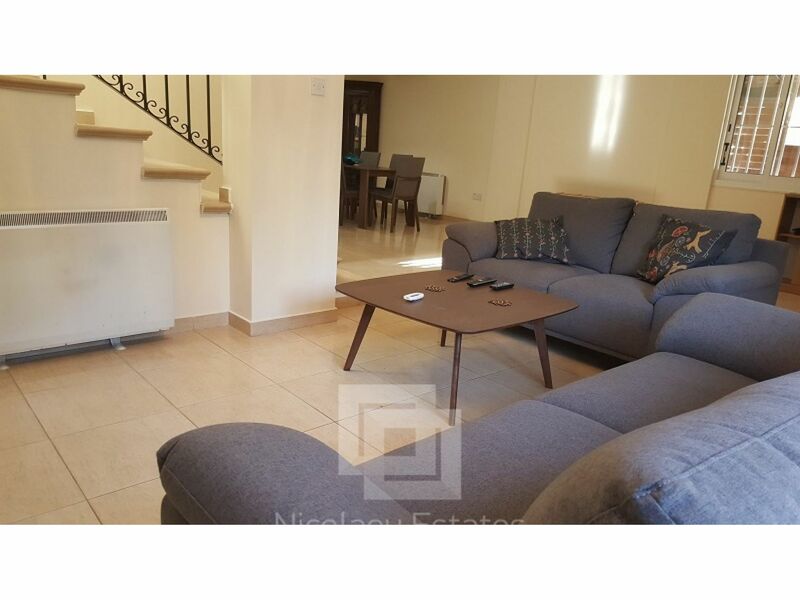 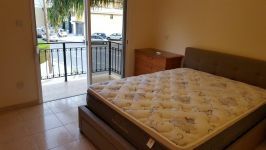 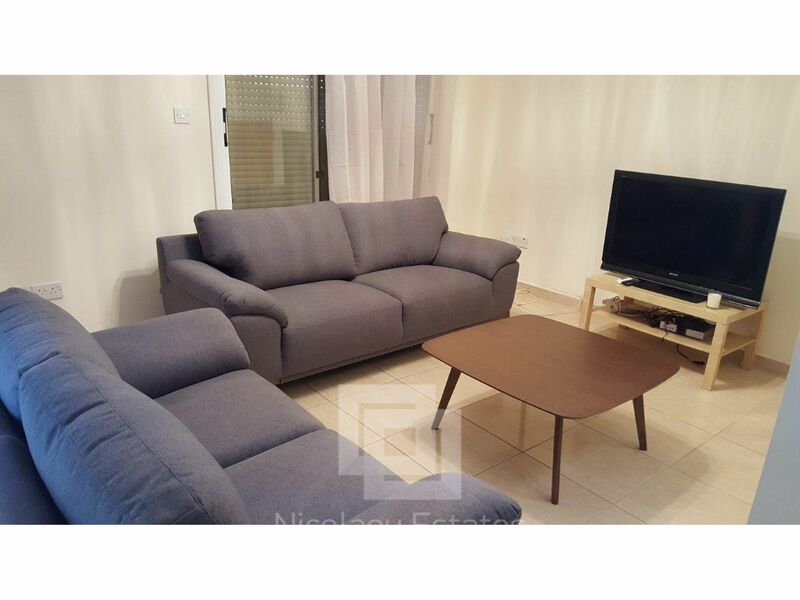 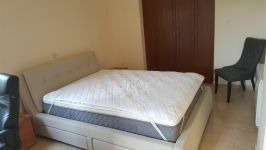 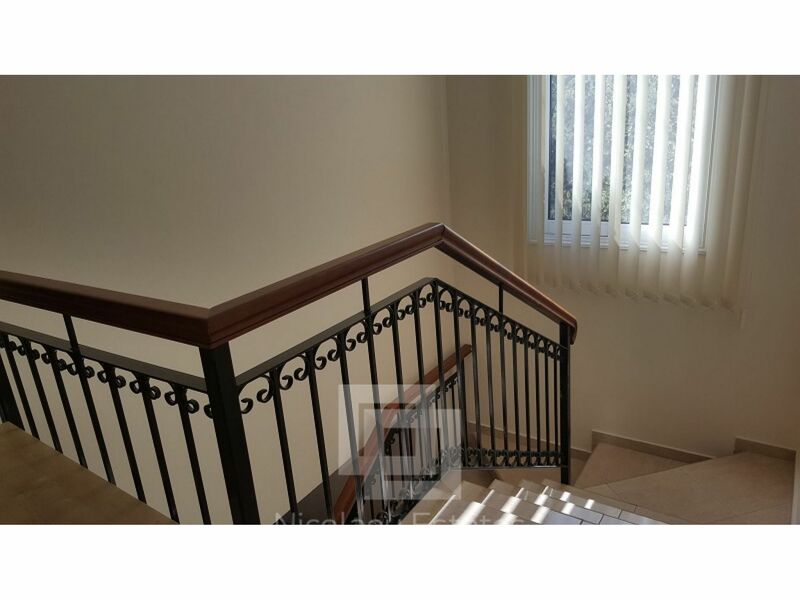 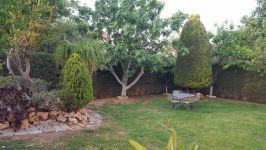 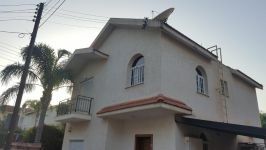 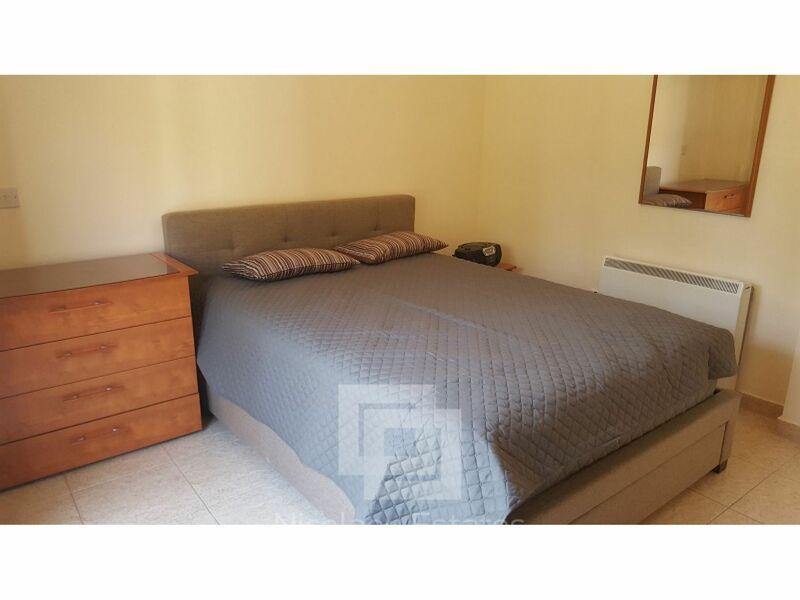 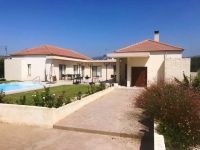 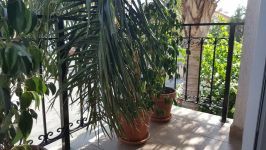 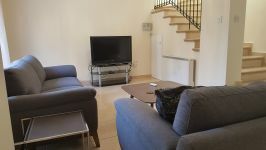 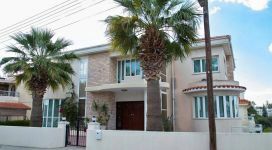 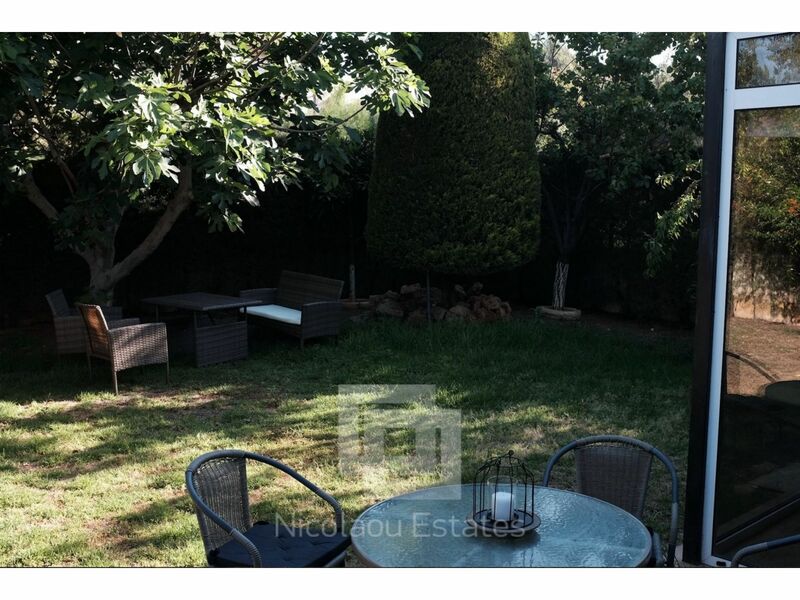 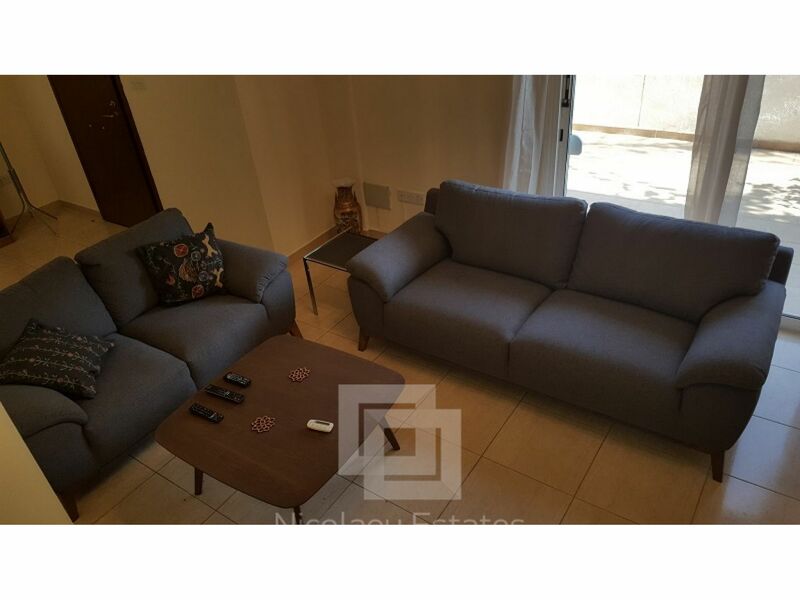 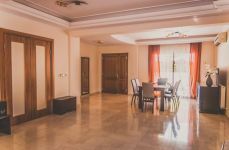 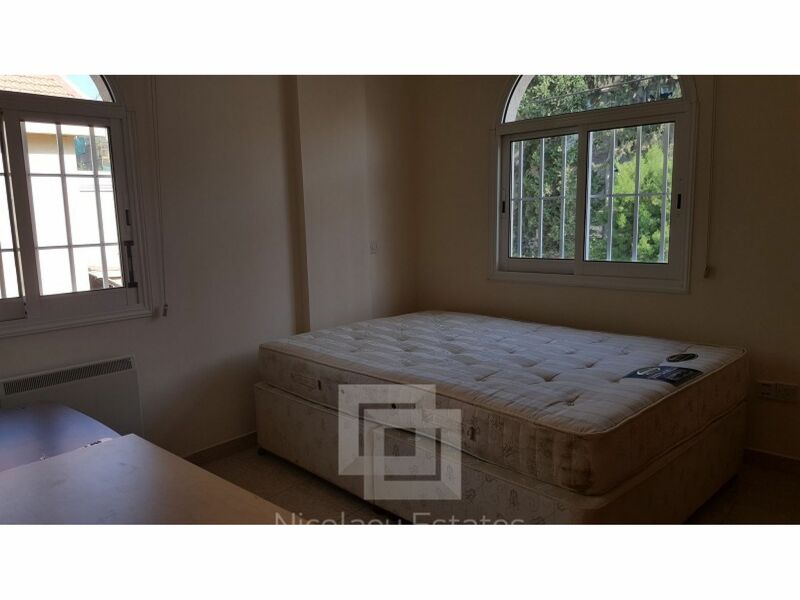 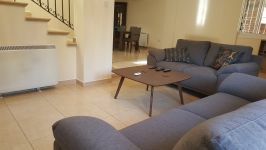 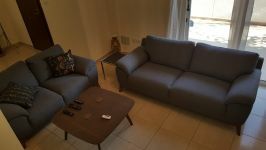 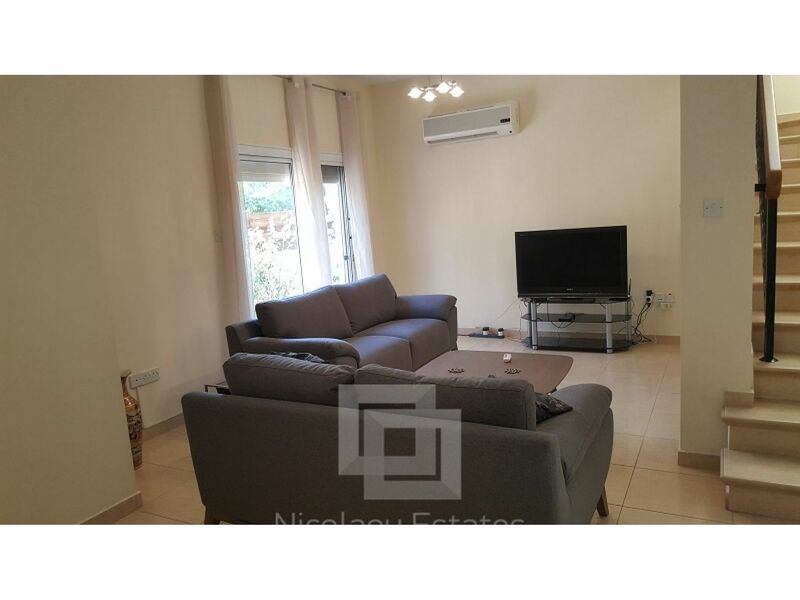 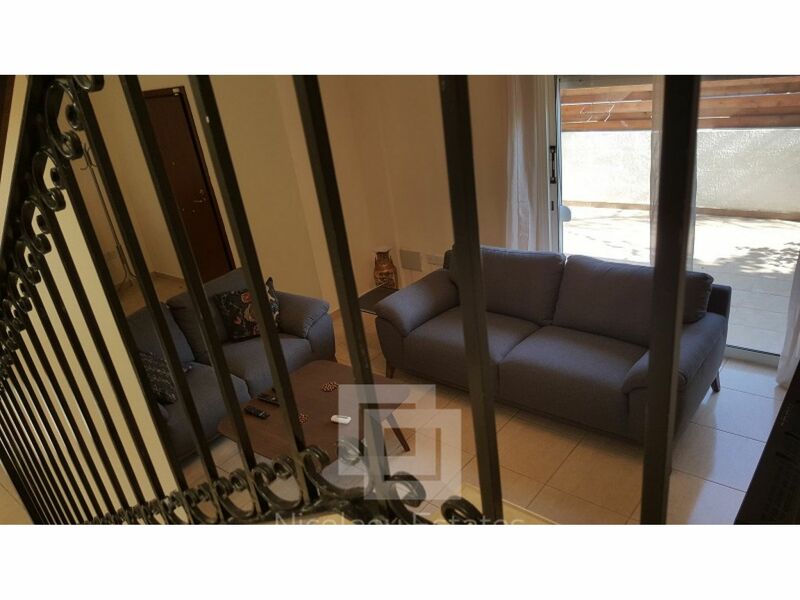 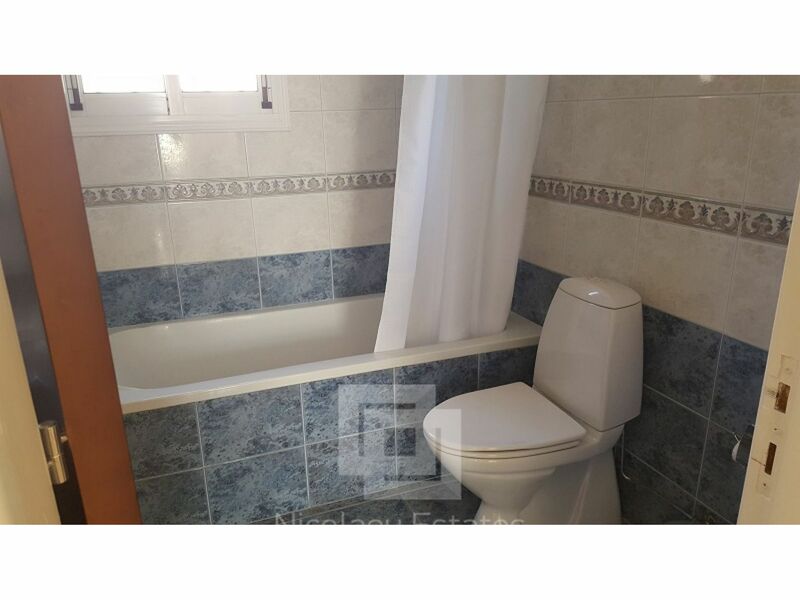 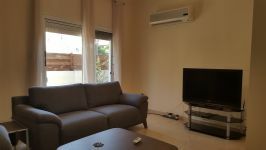 This 3-bedroom house in Potamos Germasogias, Limassol is being offered for sale at EUR 765.000.